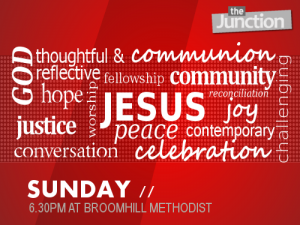 The Junction is a Christian worship event for students and young adults, with opportunity to reflect, discuss, grow, learn, share and be. 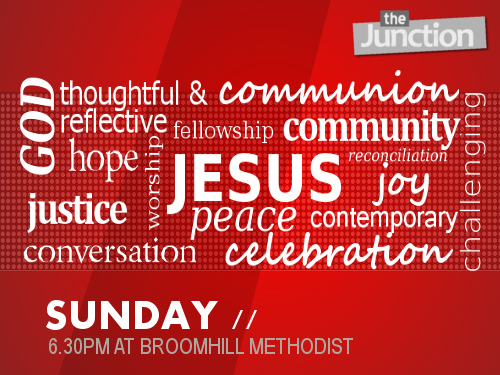 We come together to worship God, develop our discipleship and participate in the life of the Body of Christ. If you’re a current student (academic year 2018-19) and would like to develop your pastoral skills, as well as helping to develop the worship and social life of the Junction, you might want to consider this 10 hour per week internship. This is a one-year, fixed-term appointment. The post-holder will receive a bursary, paid quarterly at an hourly rate in accordance with the Living Wage. Deadline: 20th August, at 12:00 noon.